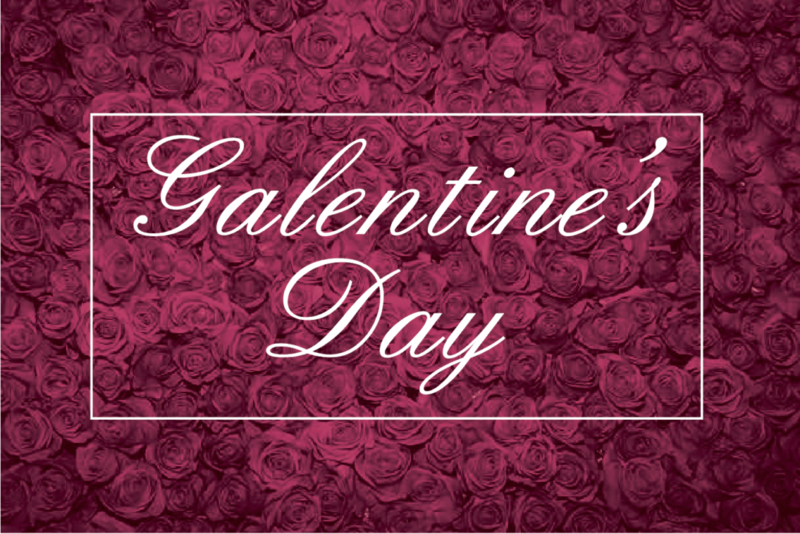 Galentine’s Day is the perfect time to gather your best friends for a special brunch celebrating just how amazing you all are! 1. Decorate with burgundy & pastel pink balloons. 2. Brighten up the mood with pink whimsical flowers for the centerpiece. 3. Dress your table with burgundy velvet linens for a soft lush texture. 4. Accent the table with rose gold chargers. 5. Incorporate blush pink linen napkins to each setting. 6. Add some sparkle with a Rosé sequin table runner. 7. Jazz it up with pink vintage goblets & rose gold flatware. 8. Sweeten it up with French macaroons. 9. Top it off with fizzy Raspberry Bellinis.